Stephen “Wonderboy” Thompson has never given up on becoming UFC champion. 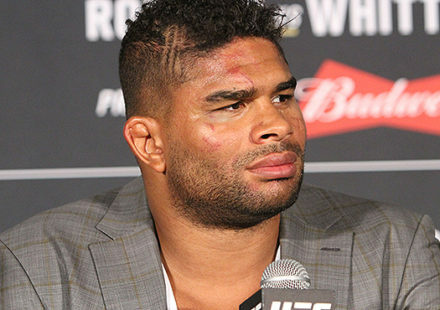 Unfortunately his path back to the title seemed impossibly long after battling Tyron Woodley to a draw in their first fight and then a lackluster decision in the rematch. Further exacerbating his efforts to compete for gold again, Thompson lost a razor-close decision to Darren Till last year that seemingly put a third fight against Woodley out of reach. Despite the long road back to gold, Thompson was determined to fight for the title again one day even if it meant taking out every welterweight contender thrown in his path. 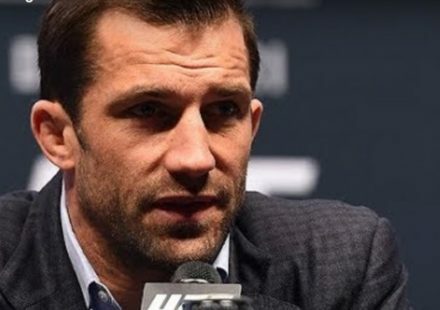 While he’s still carrying that same mentality today, the 36-year old South Carolina native knows that his ability to compete for the welterweight title was made easier when Kamaru Usman earned a lopsided victory against Woodley at UFC 235 in early March. “With a new champion, with a new guy standing there with a belt around his waist, I think it does make it easier for me or a quicker path to that title fight again,” Thompson told MMAWeekly ahead of his return at UFC Fight Night in Nashville. “Now Usman is a different animal. He’s a grinder. He’s got cardio for days. He can fight five, five-minute rounds like it was nothing. 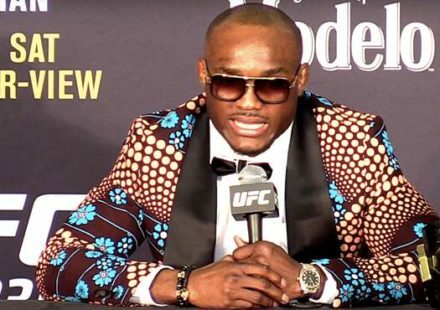 Even before Usman dethroned Woodley for the title, Thompson was trying to find a top ranked opponent to face him in an effort to get back in that hunt for gold. Sadly, Thompson struggled to find anybody with a number next to their name who was willing to face him and it left him on the sidelines just waiting for an opponent to say yes to his offer. “I know everybody is considering me a gatekeeper at this point but a dangerous gatekeeper at that,” Thompson explained. “It is a little disappointing that there are some guys in that division who I think would put on a great fight but then it doesn’t happen. As much as he wanted to face fighters like Robbie Lawler or Santiago Ponzinibbio in his next fight, Thompson ultimately got paired with former lightweight champion Anthony Pettis, who is moving up from 155 pounds for this particular challenge. On paper, Thompson will have the size, reach and power advantage but he’s not discounting what Pettis brings into the cage, especially with so much riding on a win in this main event showcase. 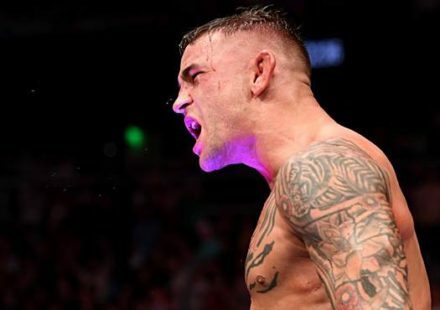 The only way to guarantee another title shot is to keep winning and that’s exactly what Thompson intends to do when he faces Pettis this weekend. “You’ve got a lot of guys coming up from the 155-pound division and doing work at 170,” Thompson said. “Donald Cerrone, Michael Chiesa just came up and submitted Carlos Condit, who Anthony Pettis submitted. He’s no joke on the ground. He’s a high-level grappler. I think a lot of people underestimate that. I do have to be careful.